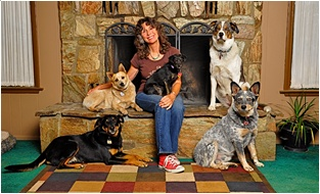 Dandy Dawgs welcomes you to explore fun training possibilities for you and your dog. Whatever you have in mind, we offer a training program to fit your needs. Private sessions and a wide variety of classes. Even a place to stay in the comfort of your RV while you train. Please use the email button provided and follow the instructions for info needed so I may assist you further. If you have a specific training interest, feel free to explain it in detail. It's important to include the following info as needed so I may assist you further. Tell me the training class, program, type of training, date check or general comments you are interested in. You can attach a photo of your pet too!